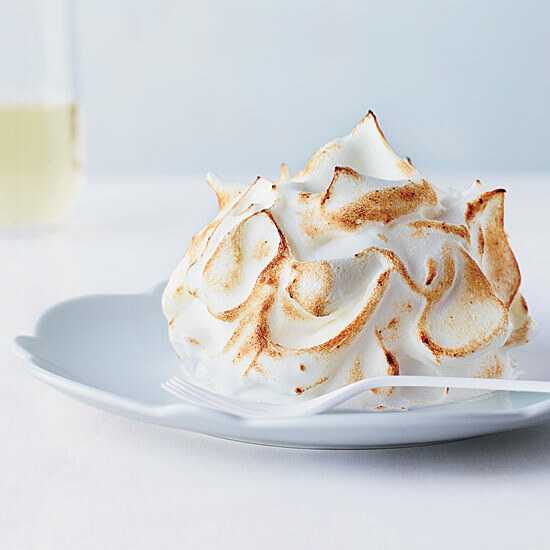 Baked Alaska, the classic, retro dessert, features a layer of cake covered with ice cream and flambéed meringue. 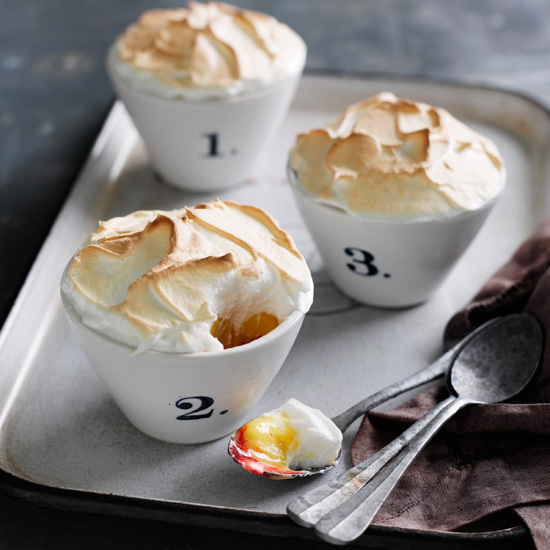 From a minty, coconut lime version to over-the-top birthday cake, here are five amazing recipes for baked Alaska. 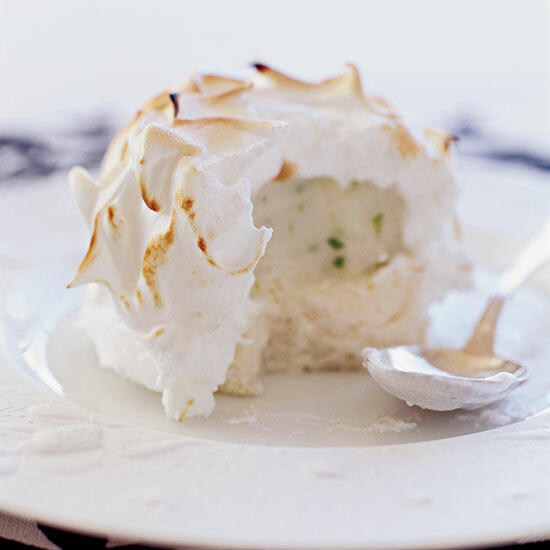 Lime sorbet mixed with chopped mint and rum tops this delicious cake. 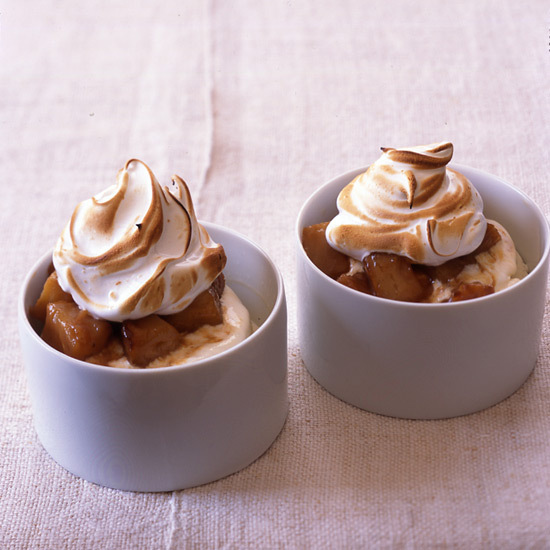 This fast dessert features coconut ice cream and pineapple chunks that have been sautéed with store-bought dulce de leche. This healthy dessert requires just five ingredients plus a pinch of salt. 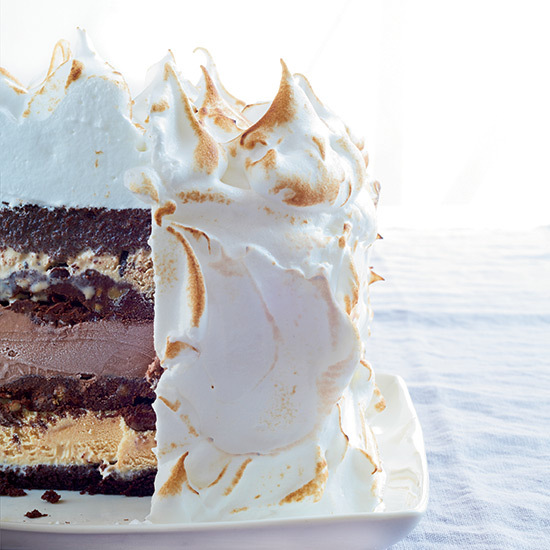 Moist chocolate cake, three flavors of ice cream, nutty ganache and fluffy meringue make this the ultimate birthday cake.